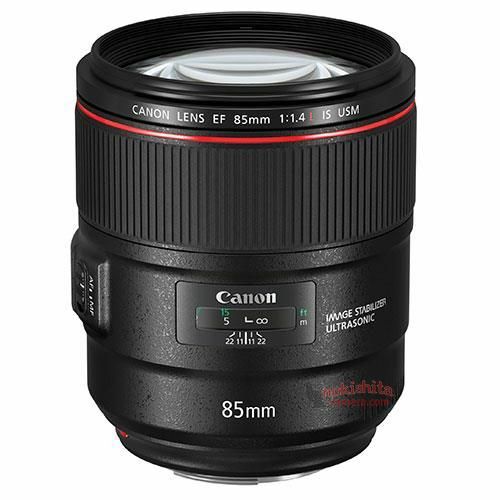 The Canon’s new EF 85mm f/1.4L IS USM lens (Amazon/B&H Photo/Adorama) is a new medium-telephoto prime lens, the US price for this lens is $1,599, will be shipping on November 16th, 2017. 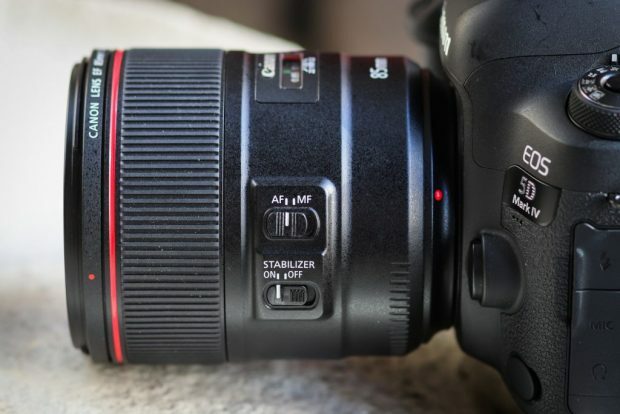 Here are first official sample images of EF 85mm f/1.4L IS USM lens. All these images are taken by Canon EOS 5D Mark IV. You can click the images to see large size. 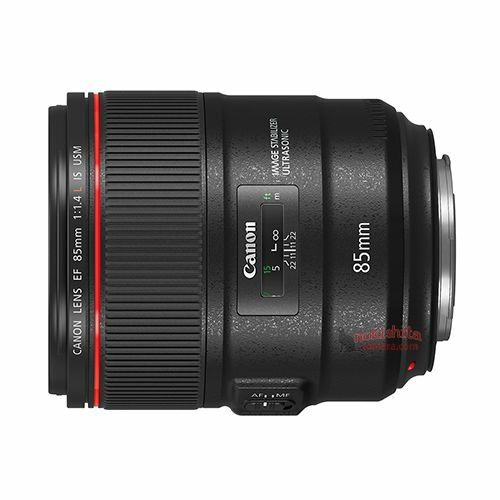 Update: Here are more official sample images of EF 85mm f/1.4L IS USM Lens. Today Only at B&H: Tokina AT-X 24-70mm f/2.8 PRO FX Lens for $699 ! 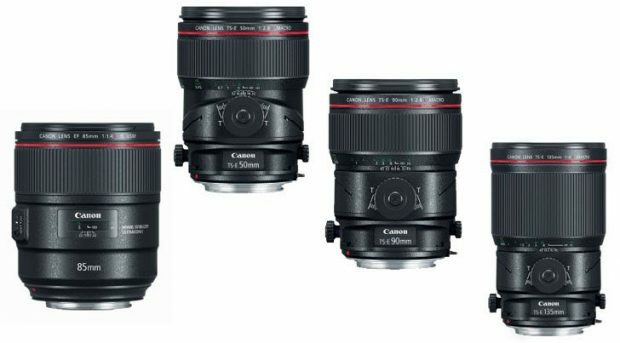 B&H Photo Video today only has a hot deal on Tokina AT-X 24-70mm f/2.8 PRO FX lens for Canon EF-mount. The deal price is $699, compared to regular price at $949 at most US stores. Author adminPosted on August 30, 2017 August 30, 2017 Categories Canon Deals, Tokina LensesTags Tokina AT-X 24-70mm f/2.8 PRO FX LensLeave a comment on Today Only at B&H: Tokina AT-X 24-70mm f/2.8 PRO FX Lens for $699 ! 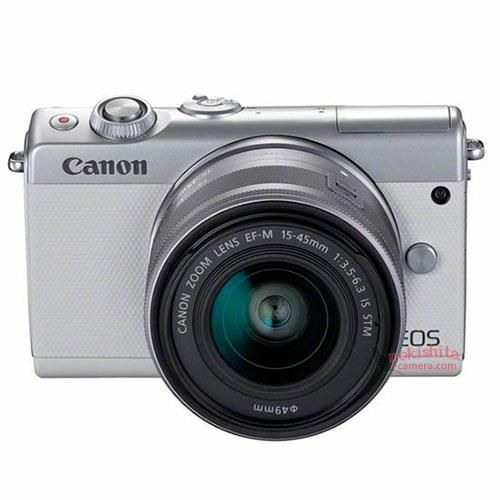 Canon Japan has posted a list of official sample images of new announced Canon EOS M100 mirrorless camera. 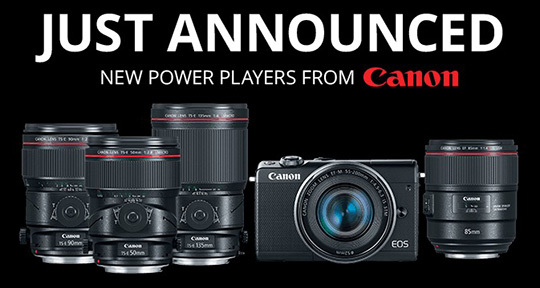 Tony Northrup has completed the full review of Canon EOS 6D Mark II DSLR camera today. This is a fair and fun video review for 6D Mark II, Tony compared 6D Mark II with other similar cameras: T7i/80D/a7R II/D810/5D Mark IV/GH5/EM1 II/XT2, you can watch the video review above.